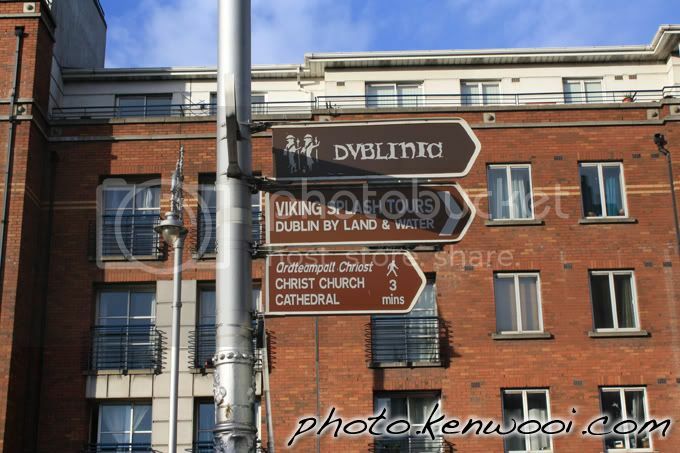 There are 3 exhibitions at this heritage center - namely the Viking World, Medieval Dublin and History Hunters. 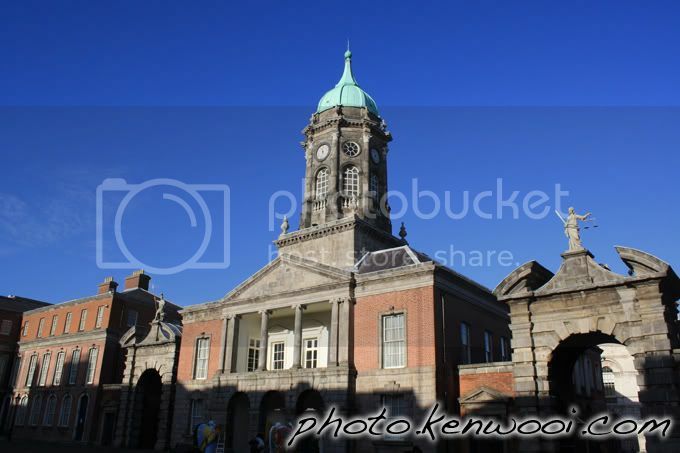 It's a good place to be if you wanna know more about the history of Dublin. 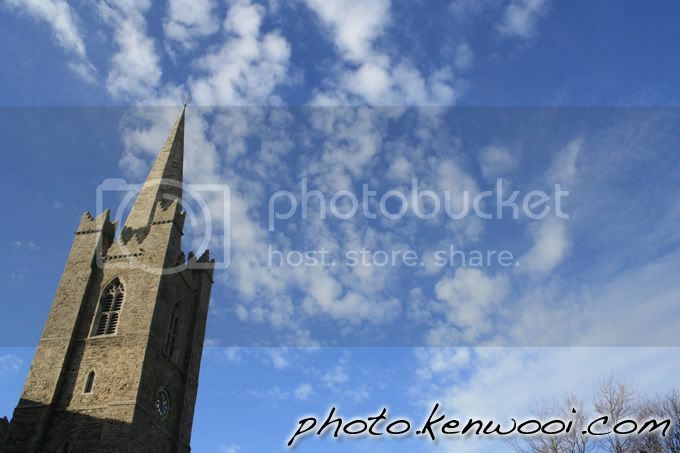 Blue sky in Dublin accompanied by the tower of St. Patrick's Cathedral. 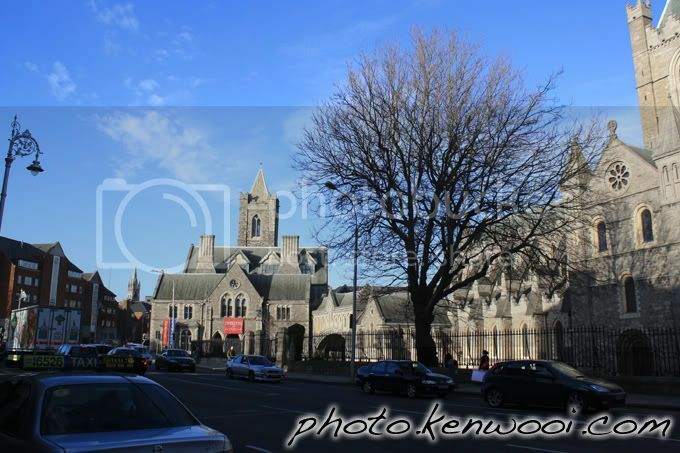 One of the streets in Leeds. 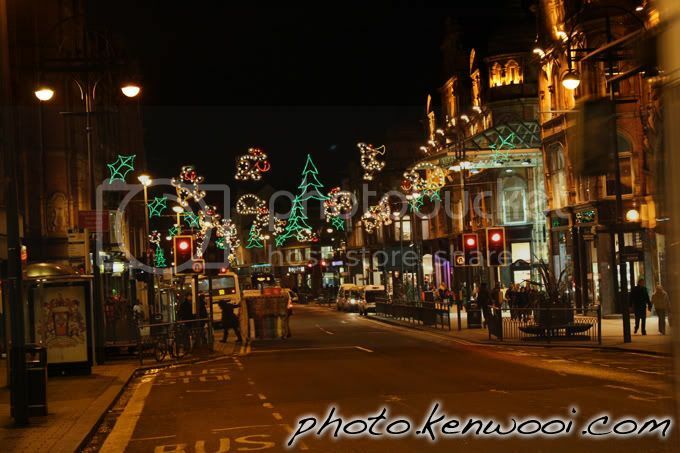 Taken at night during the Christmas season - explains the decorations. 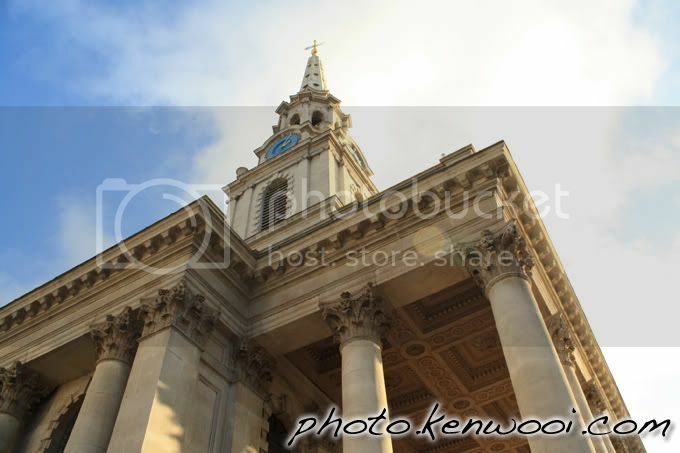 More details at Exploring Leeds on kenwooi.com. 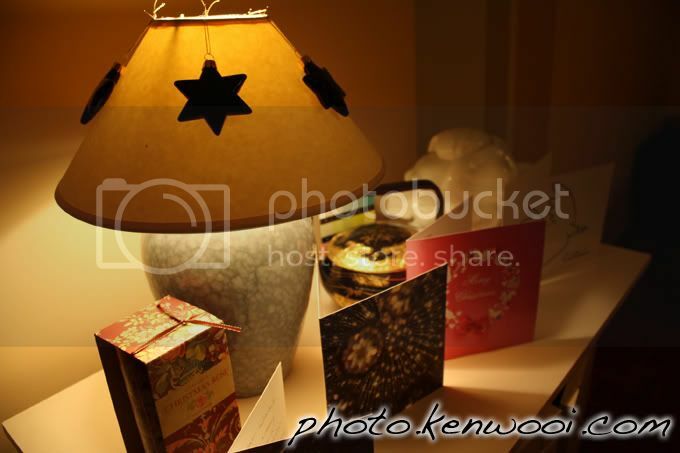 A lighted table lamp, surrounded by Christmas greeting cards. 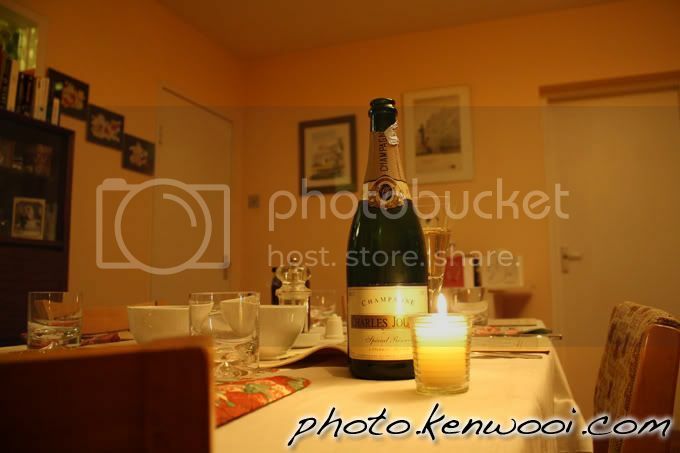 A bottle of champagne accompanied by a candle. All prepared for dinner. 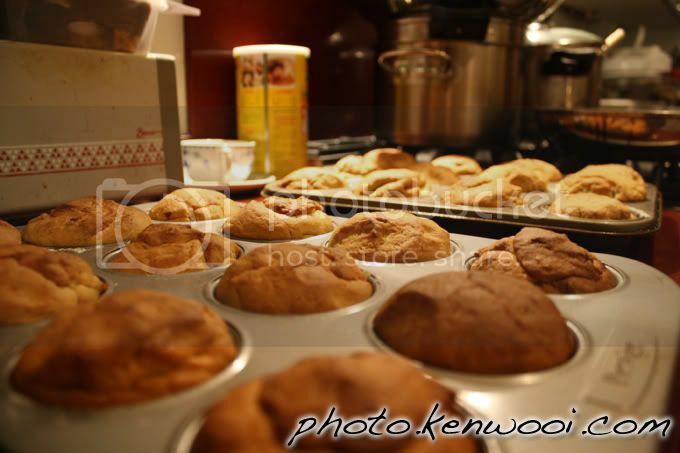 Potato buns baked at home. 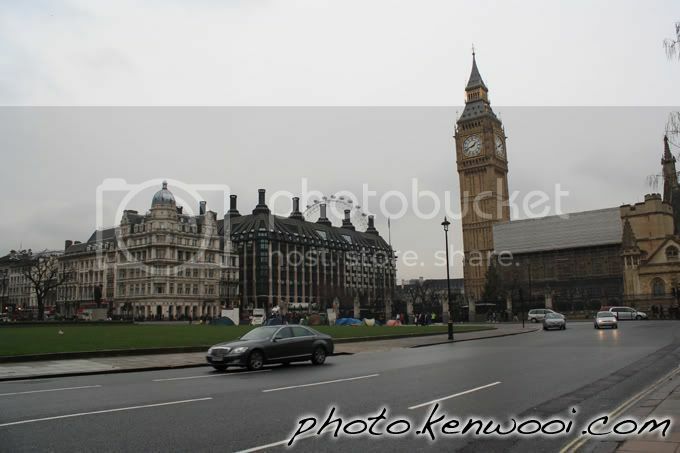 Located just opposite Westminster tube station, the Big Ben is one of the tallest free-standing clock towers in the world. 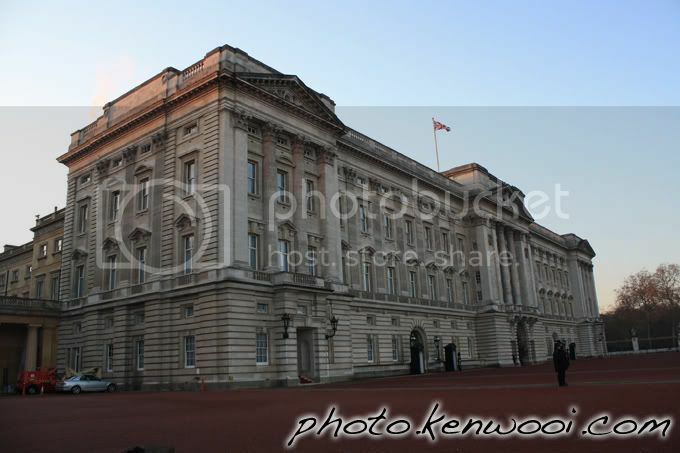 The Buckingham Palace, originally known as the Buckingham House, is the official London residence of the British royal family. 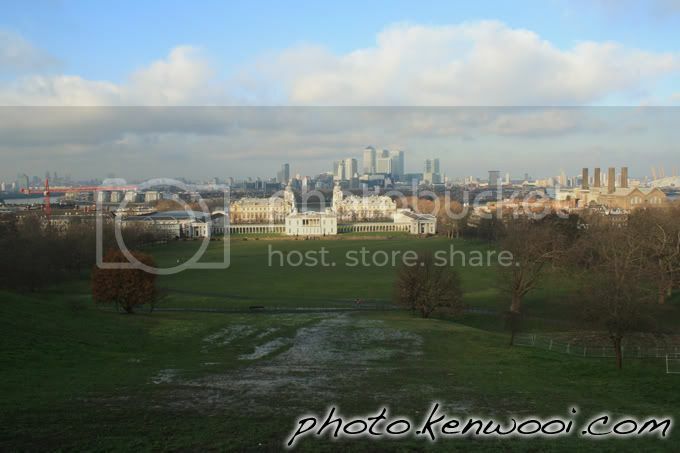 The view of the city of London - as seen from the top of Greenwich Park. 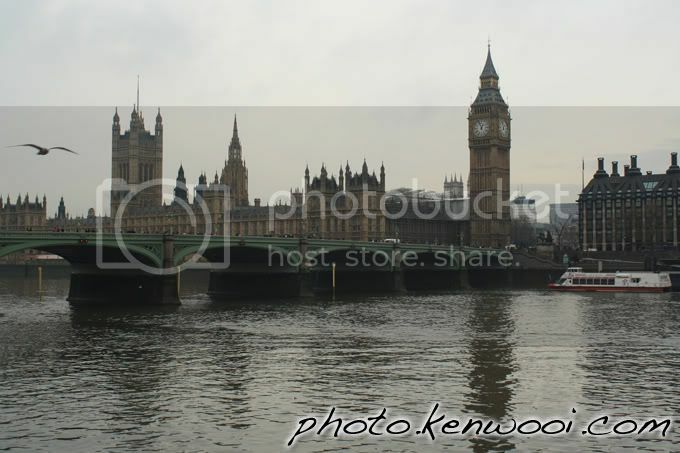 The Palace of Westminster, also known as the Houses of Parliament, is along River Thames. 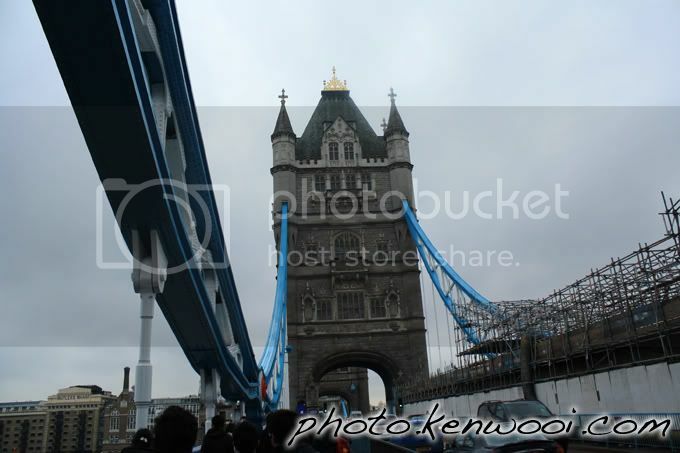 It's where Big Ben is. 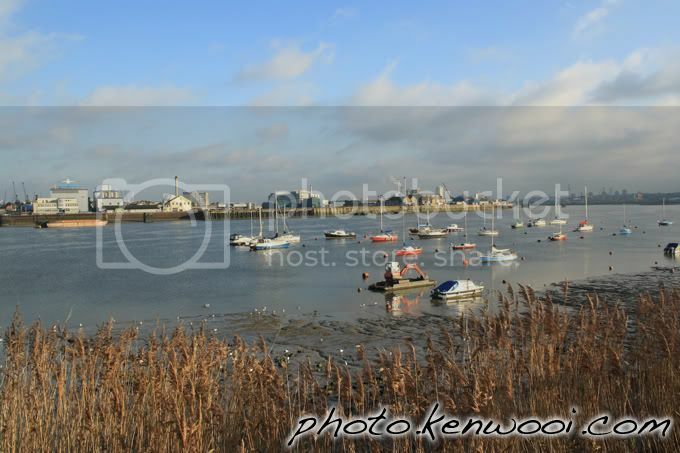 A section of the River Thames, accompanied by boats. 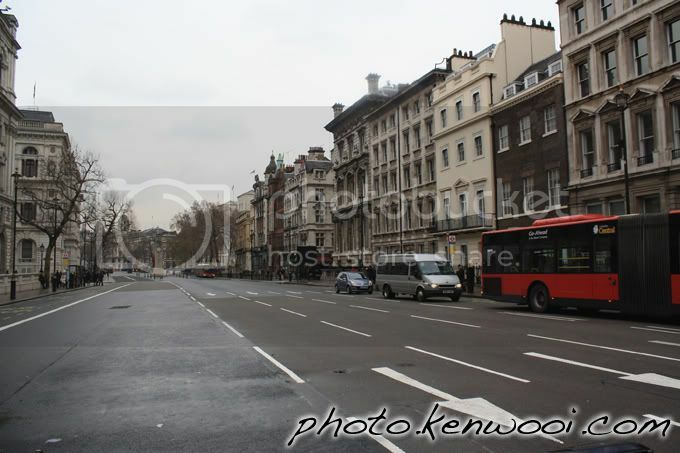 One of the streets in London. 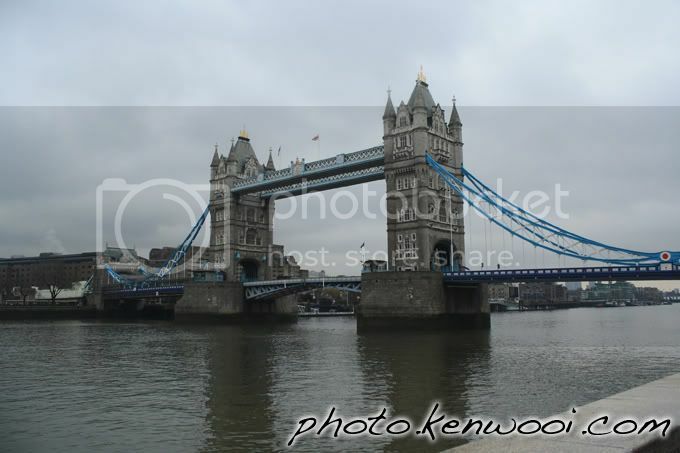 A photo of London's famous attraction, the Tower Bridge, taken from the bridge. Renovations and upgrading were in progress on the right. 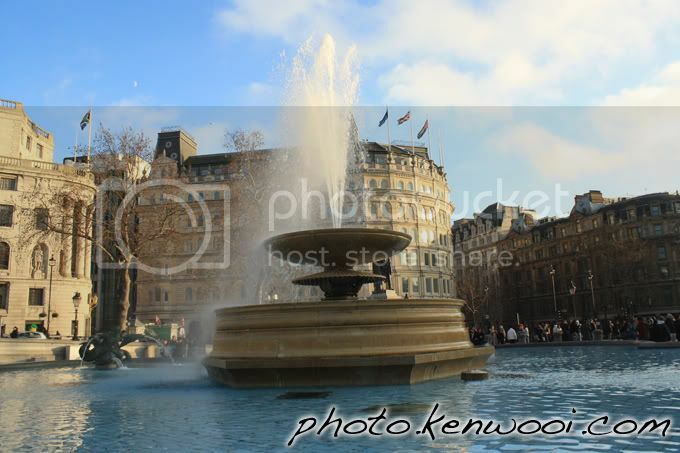 One of the water fountains located at Trafalgar Square. 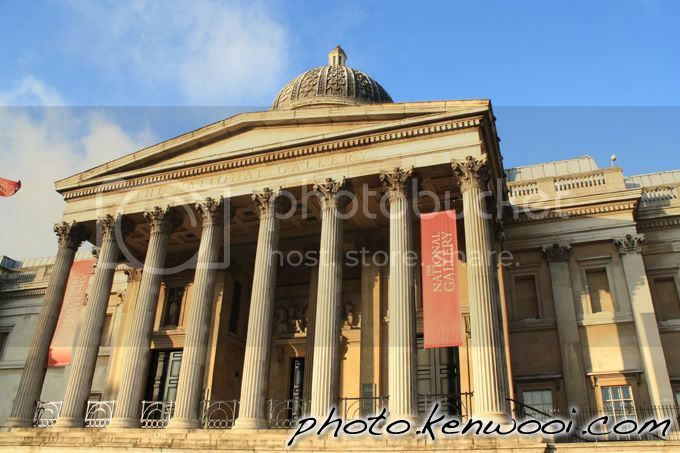 One of the buildings located at the Trafalgar Square - The National Gallery. 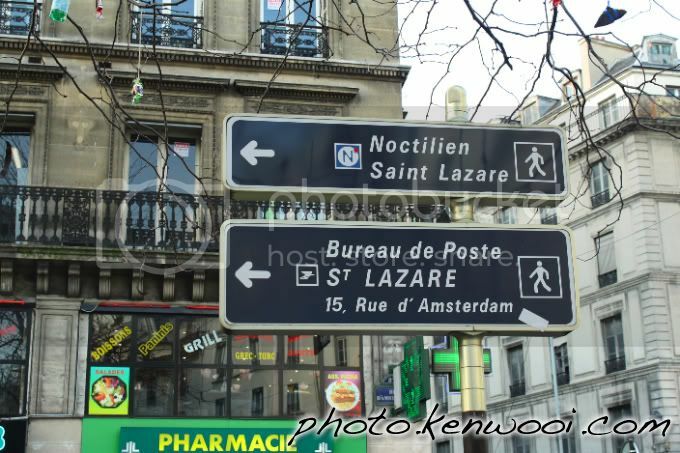 Road signs in French. With a map, it's quite easy to navigate yourself in Paris. 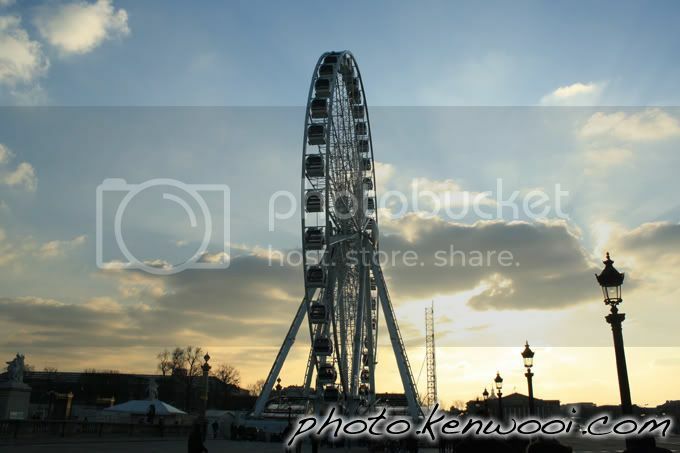 Installed on the Place de la Concorde in Paris France, this iconic Ferris wheel definitely captures the attention of passersby. 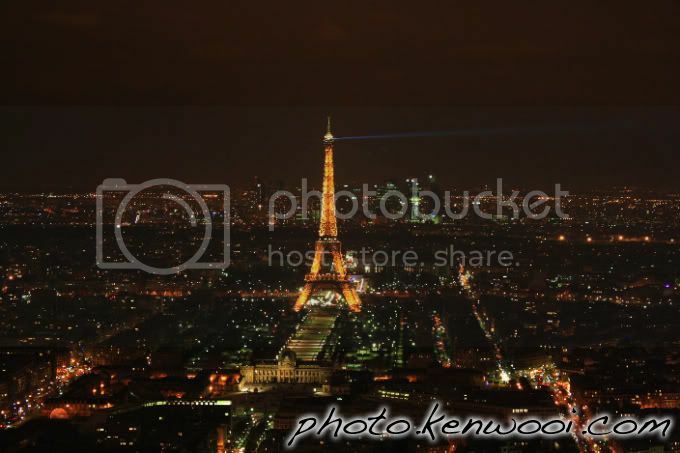 The night view of Paris' Eiffel Tower from the top of Montparnasse Tower. 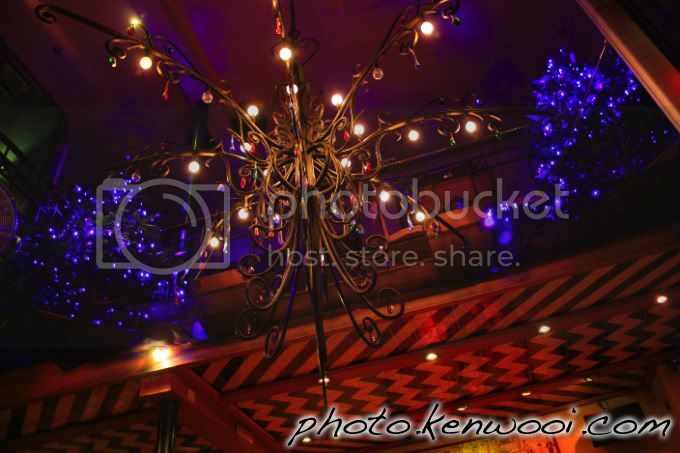 Taken at Cactus Blue pub in London. 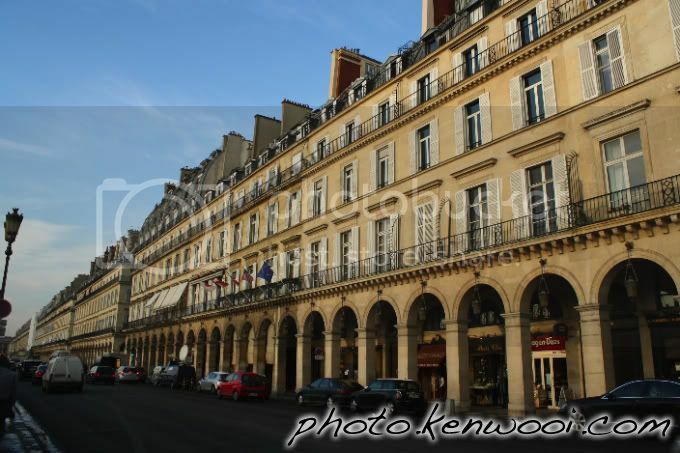 A row of buildings in Paris. Looking grand and certainly made in France. 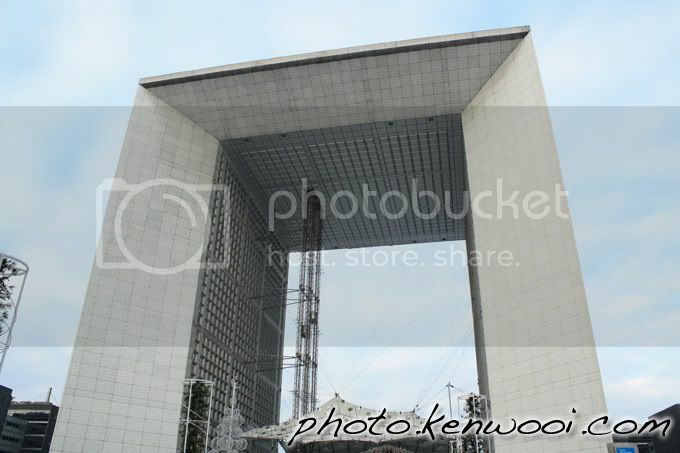 Located at La Défense Paris, this prominent La Grande Arche is a huge hollow cube - large enough to contain Notre-Dame Cathedral.